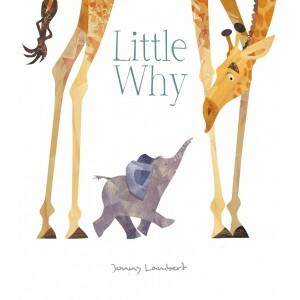 I am delighted that the blog tour for Jonny Lambert’s Little Why is stopping here today and that Jonny was kind enough to take part in our latest Fabulous Five feature. Little Why (Little Tiger Press) tells the story of a baby elephant who gets easily distracted while on the journey to the water source with the rest of his herd. He keeps being called back but each time, something new grabs his attention, until a near disaster makes him step back in line pretty sharpish. Little Why is a charming cautionary tale, which conveys the message about listening to one’s parents without ever being harsh or judgmental. It is perfectly pitched for toddlers, because the peril faced by Little Why as a consequence of his disobedience is balanced by the loving and reassuring words of his mother at the end. 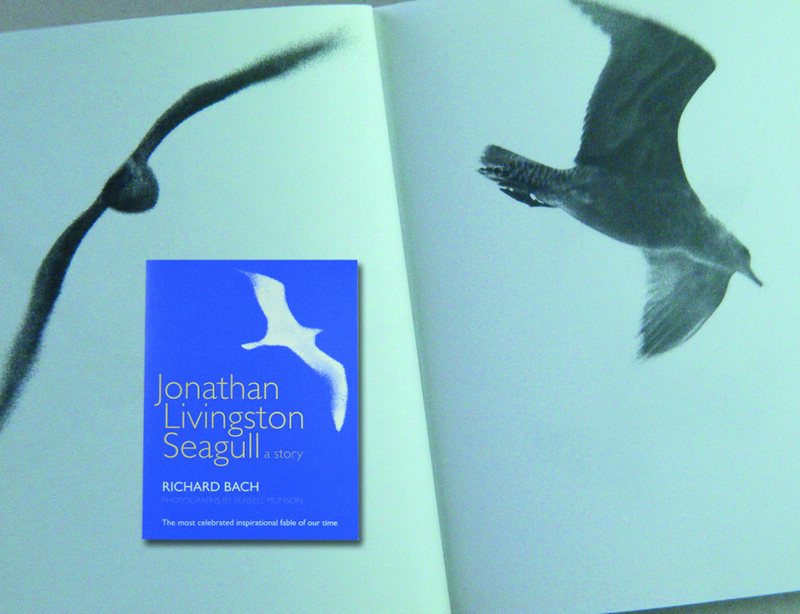 This is emphasized throughout the book in the artwork. 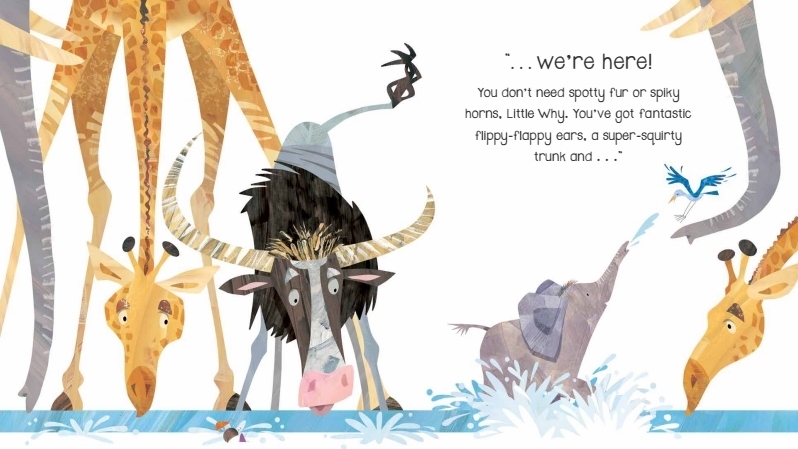 The use of white background is really unusual in picturebooks set in Africa where one often expects striking landscapes. Here, the white background allows the reader to focus completely on the characters’ actions and emotions and it works wonderfully. Little Why’s issues with self-esteem, which is the reason he constantly strays from the line to admire other animals, is also perfectly conveyed through the use of perspective. All the way through, the reader feels small, too. The target audience will only know too well what that is like. 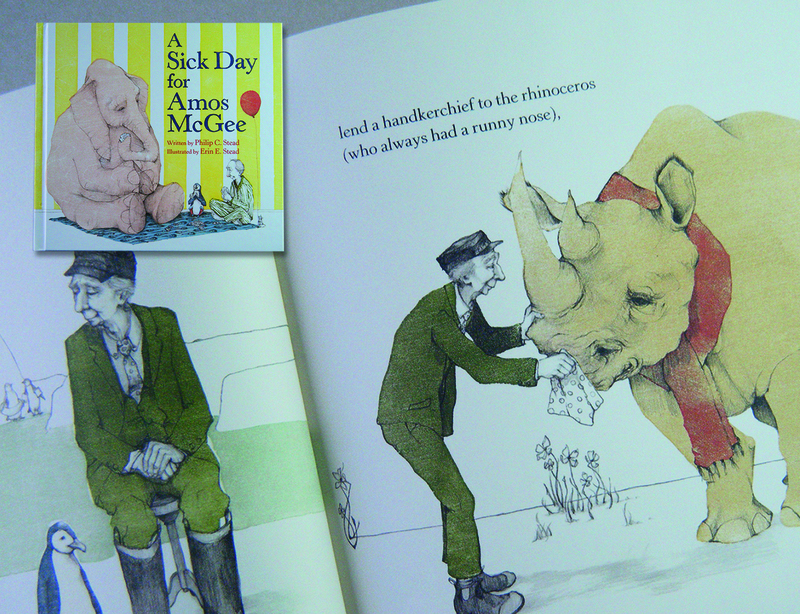 Little Why is a delightful picturebook with plenty of gentle humour too; don’t miss the dung beetles! 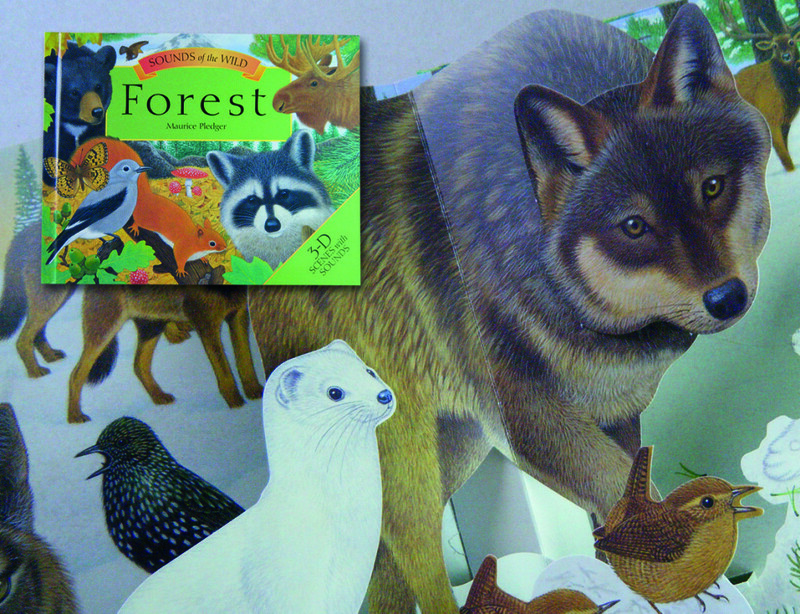 Wonderfully illustrated by the natural history artist, Maurice Pledger, this magical multi-layered sound and pop up book, is a fantastic introduction to the animal kingdom…for kids of all ages. I love it! An inspirational fable. Illustrated photographically by Russell Munson, this beautifully optimistic story explores the importance of following our dreams. It contains such a powerful message, that I re-read it regularly. While search engines open up our ability to access any natural history reference information, this book has remained my constant companion since 1991. 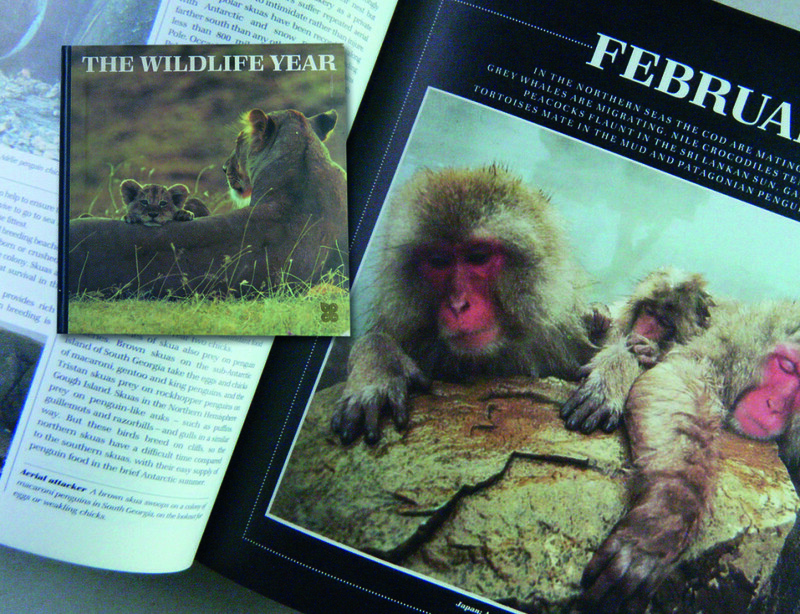 Presented to me as a ‘thank you’ gift, by the printers, this book is a well-loved and well-thumbed folio. 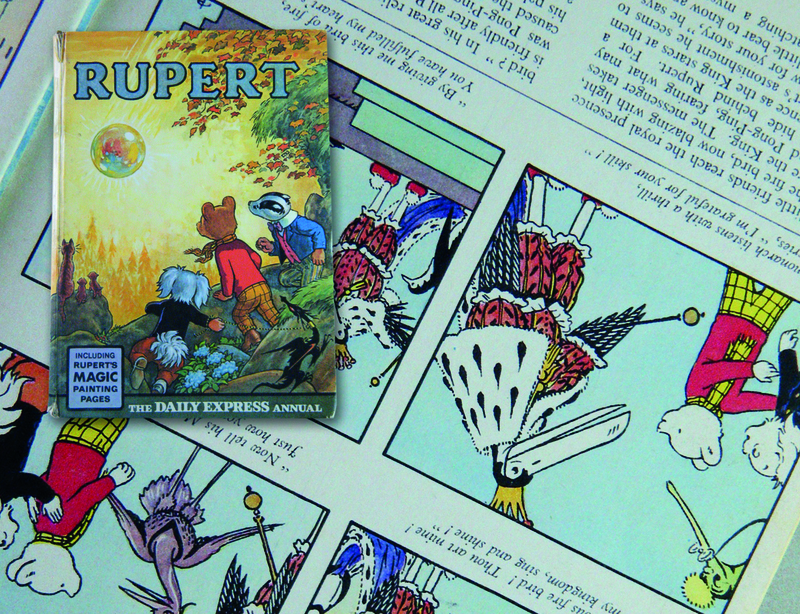 Published as a newspaper strip serial and coloured annual, Bestall’s magically surreal Rupert and Friends could go anywhere, and try any adventure, so long as they were back in time for tea! 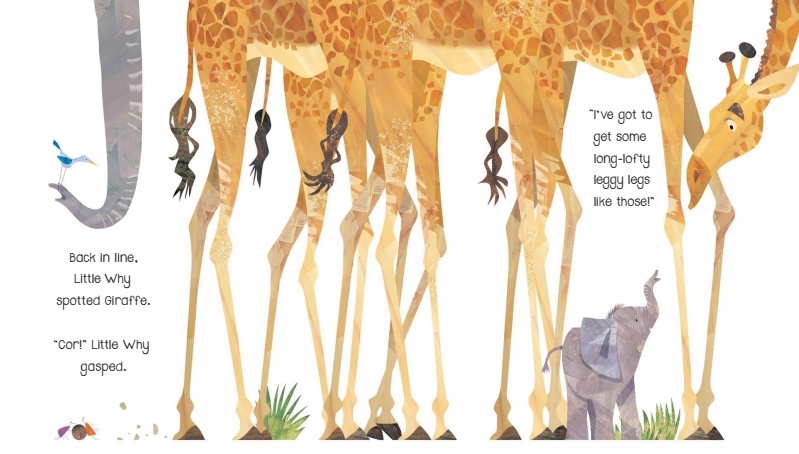 A wonderful story of friendship and dedication, beautifully illustrated by Erin Stead. The elegant pencil drawings, embellished with subtle hints of wood blocked colour, captures the gentle humour found in the friendship between Amos, a zoo keeper, and his animal friends. Many thanks Jonny for sharing your favourites with us. Little Why is published by Little Tiger Press and is out on 11th February.